Hairs are an important asset of a woman. Every woman loves to style her hair. A hair style can add a lot to a person appearance. Different type of hair styles suit different occasion. 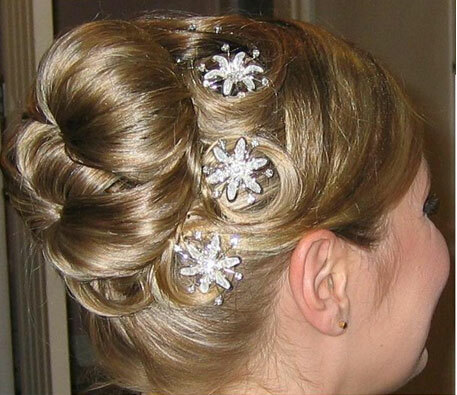 So here I have selected some beautiful hair Updo/bun style which can be used for bridal occasion and also casually. Thanks Sukriti for your comment…. I will surely try to accommodate your request, do keep on giving your valuable suggestions…. I like some of these, but i have short hair, i mean really short hair to the point where i can spike it. got any wedding hair ideas for short hair?